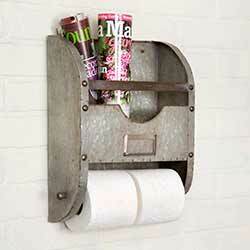 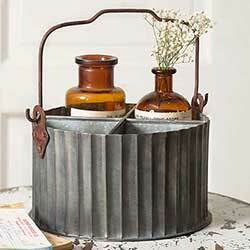 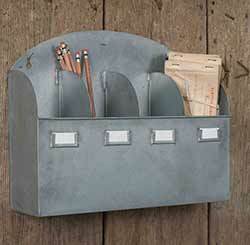 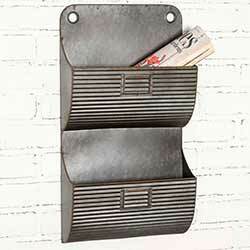 Keep magazines, mail, or files at bay with this metal wire wall organizer! 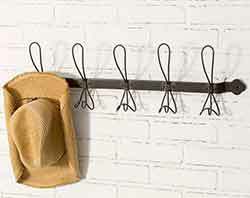 Also has three hooks along the bottom to hang keys, scarves, jewelry, or pet leashes! 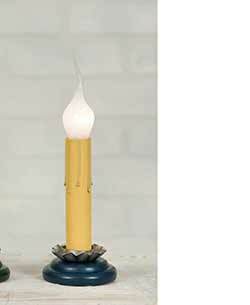 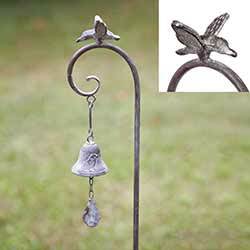 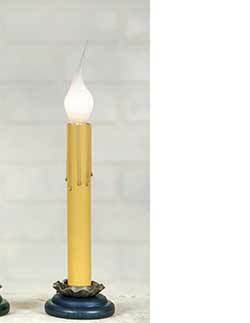 Decorate your garden or outside your front door with this tall garden stake, featuring bird motifs and a small bell! 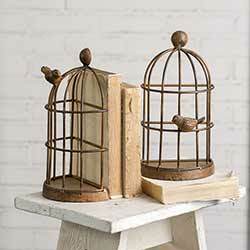 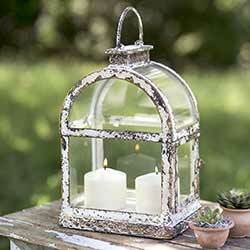 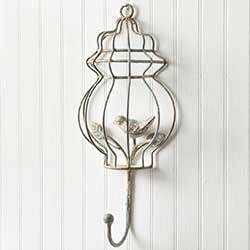 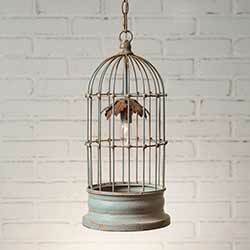 Make a vintage statement while adding mood lighting to a room with this cottage style birdcage pendant lamp. 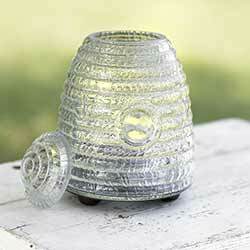 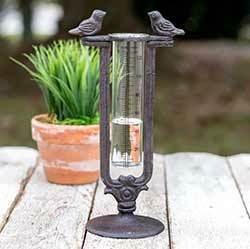 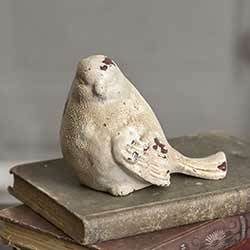 Keep track of rain fall while adding decorative charm to your garden or patio with this bird rain gauge. 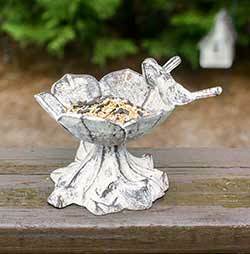 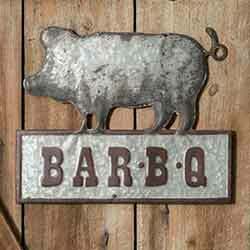 Makes a great conversation piece on a patio table! 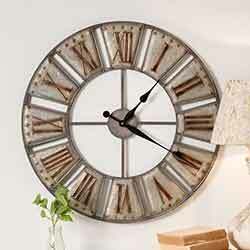 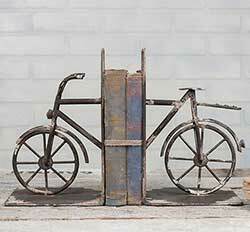 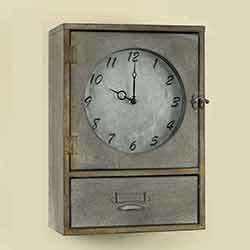 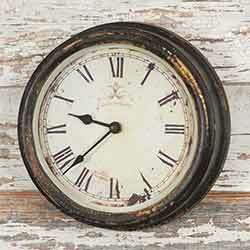 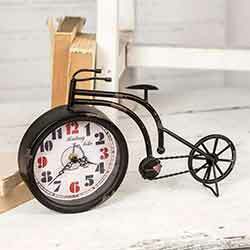 Charming desktop clock shaped like a bicycle, made of metal with a distressed and antiqued finish. 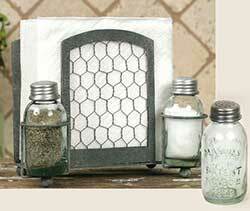 This style features images of various canning jars, in a blue color reminiscent of vintage mason jars! 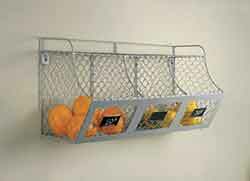 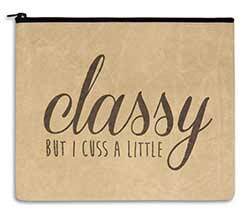 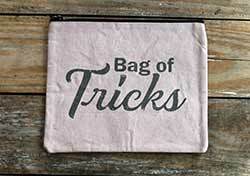 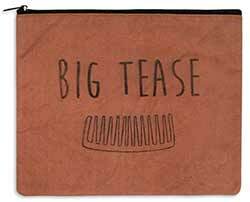 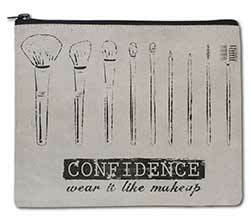 Sold in sets of 4. 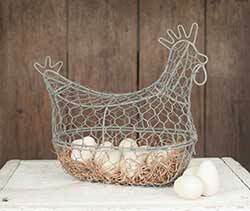 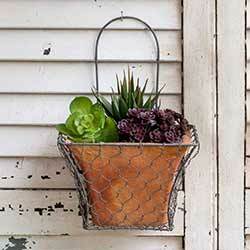 Bring your garden to eye level with this wall mounted planter featuring chicken wire and rustic terra cotta! 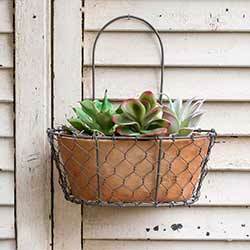 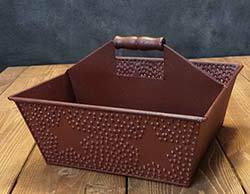 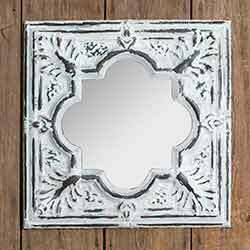 Great for succulents or colorful annuals!